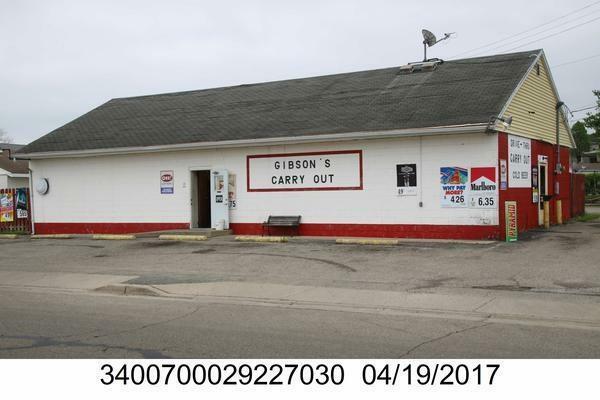 Gibson's Carry Out and Drive Thru. (convenience store) Great business opportunity. Equipment conveys. C1, C2 liquor license. Includes separate 24x24 garage and additional storage building. Includes 3 parcels total 3400700029227031 and 3400700029227030. sizes are 78x80, 40x131 and 20x101. Listing provided courtesy of Tamara Comer of Real Estate II, Inc..